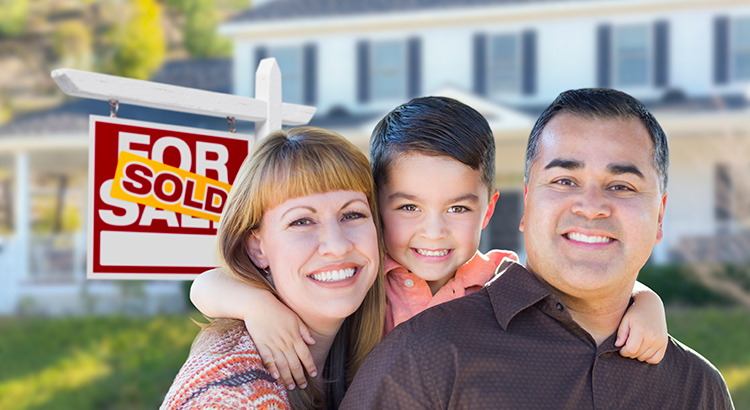 Move Up Buyers in Chester and Delaware Counties, make that move now. Homes Continue to Sell Quickly Nationwide, How About Here? As has been the case for the last several years, our area (Chesco and Delco) continue to trail the pace at which the national home sales market is improving. The article says that nationally, homes were on the market for only 47 days in March. The corresponding figures for Chesco and Delco were 149 and 131 days respectively, about 3 times longer. Why the big difference and what does it mean? This is one more data point that says for first time buyers and move up buyers, this is the best time you will ever have to make that first buy or move up buy. 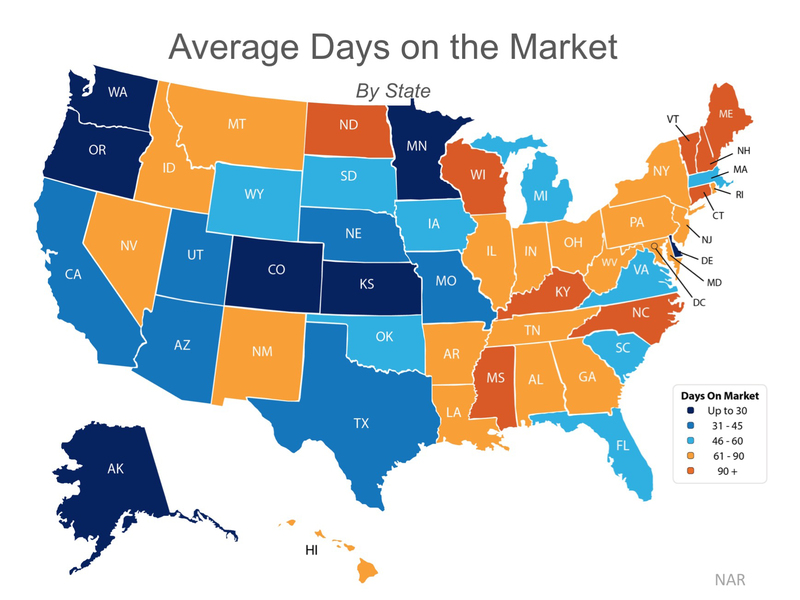 These average days on market mean that buyers here have a bigger choice of homes than many parts of the country. Prices are starting to go up in a lot of our area, but not much compared to the rest of the country. With prices going up, that move up house is only going to cost you more a year from now. And, interest rates are still low, low, low. That will not last forever, but it is here now and buyers and move up buyers should take advantage of it. This entry was posted in Buyers, Move Up Buyers and tagged average days on market, Buyers, buying a house, existing home sales, first time buyers, Home Ownership, home sales in chester county, home sales in delaware county, interest rates, inventory of homes, listing home for sale, move up buy, Net Worth, price meltdown, seller. Bookmark the permalink.